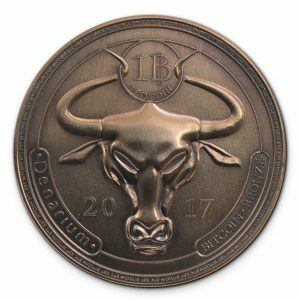 Here is our latest coin, which we believe to be one of the greatest physical bitcoins of all time. 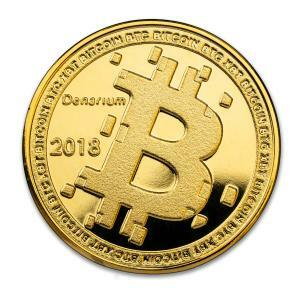 This is the Denarium 1 BTC Gold Parity Coin. 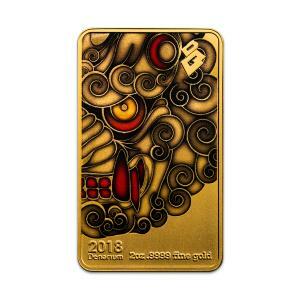 The idea behind the coin is celebrating the 2017 price parity event of 1 bitcoin and 1oz gold. Also, we believe bitcoin is digital gold, and this coin is a great way to combine both traditional gold and digital gold. 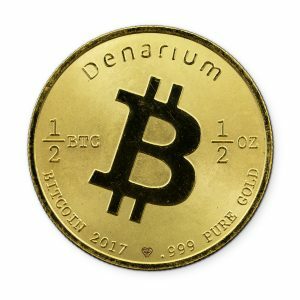 The coin comes with descriptions of the coin and a special signed note from Denarium CEO Henry Brade. The BarCard® package comes with a glass windowed display case and also included is a see-thru frame. Limited Edition series with the total of 136 coins minted.